The annual Saul Fairholm charity quiz was held last week at Home in Lincoln and was as well supported as ever. Teams from across Lincoln took part in the quiz which raised money for St Barnabas Hospice in the city. 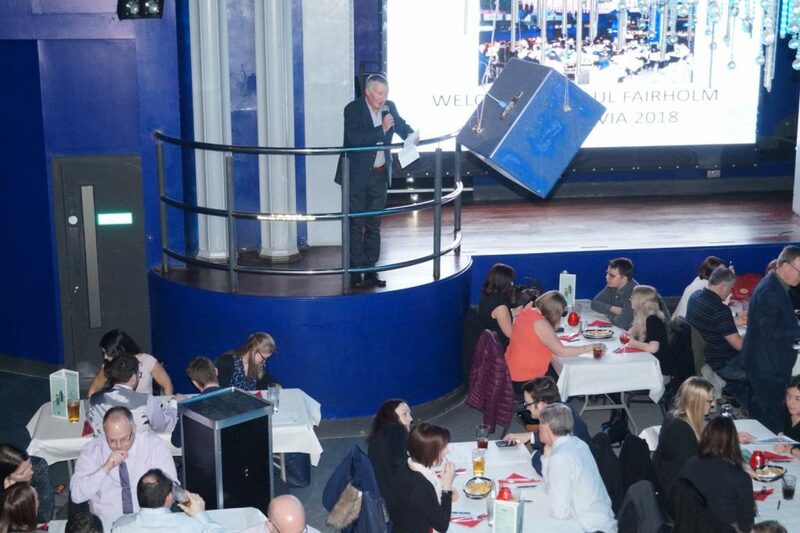 “We were thrilled that once again the Saul Fairholm charity quiz was so well supported and we’d like to thank everyone who came along and took part,” said Saul Fairholm director Richard Welsh. This year’s winners were teams from Clydesdale bank, JH Walter, Ringrose Law and Lloyds Bank.